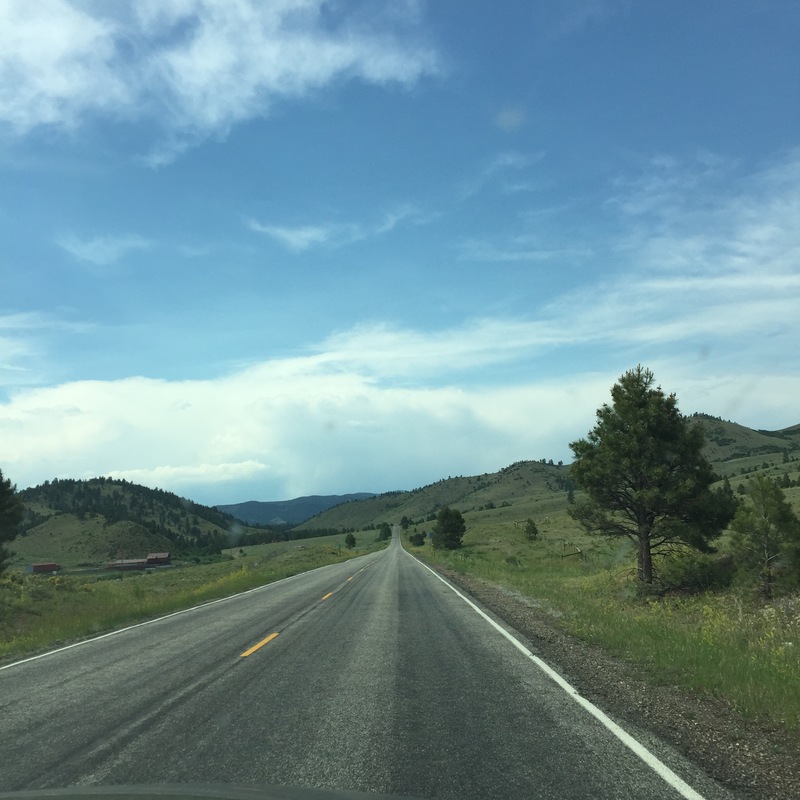 As I wrote in last week’s newsletter, Lorna and I (plus husbands and kids) are on a working vacation to Red River, NM. It is a perfect destination: beautiful scenery, cool, dry air, and only a long 1-day drive from home. Lorna and I, with input from Chris and Steve, been making plans for the rest of the year and beyond. We really needed this time away from the daily routine. We are spending a lot of time outdoors. I am taking lots of photos, at least one should turn into a quilt! I’ll share photos next week. The only downside is the very slow wifi and cell service. It’s so slow that we’ve mostly given up trying to go online and that is a good thing. We are each more present. The kids are very happy to have our full attention (most of the time). So, there may not be a newsletter or Wednesday Giveaway this week. I promise to be back next week, focused and ready to go! Enjoy and have fun with your families. Have a great trip & enjoy. There is certainly no law that you have to have a newsletter & Wednesday Giveaway every Wednesday! Enjoy your vacation & come back refreshed! I was thinking of you this week and remembering the summer projects you and Steve would do for family….. do you have a projects this year? Yes, Chris has ashes that needs building when we get home :-). Your fans will miss you.but you do deserve a vacation once in a while I remember the long drives we used to take for 30 million years it seemed between Austin and Salt Lake City….many a stop in New Mexico – enjoy the desert air. sometimes it beats the humidity of Texas! Hope you are enjoying your vacation in NM. The area you chose is beautiful and, hopefully, cooler than TX. A little further south, approx. 90 miles, it is warmer. Look forward to hearing from you when you get back. Have a safe trip home.